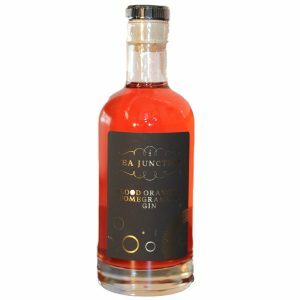 Sicilian blood oranges & juicy pomegranate arils steeped in gins for 6 weeks produce this beautifully sweet tasting infusion. 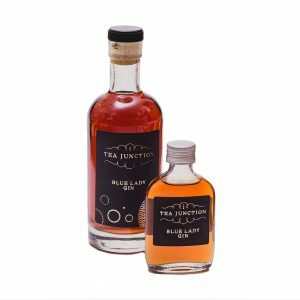 Blue Lady Tea is a black tea flavoured with grapefruit and blended with petals of mallow and marigold flowers. When married with the botanicals in gin it makes for a refreshing and delightful spirit. 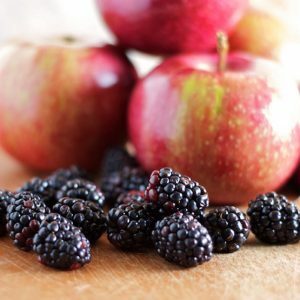 Made by steeping gin in cranberries, currants, sultanas, orange peel, star anise, clove, nutmeg cinnamon & vanilla pods. 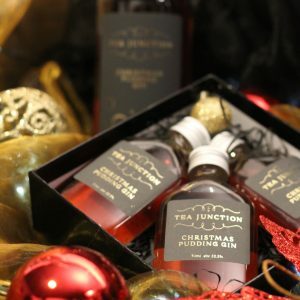 This is Christmas in a bottle! 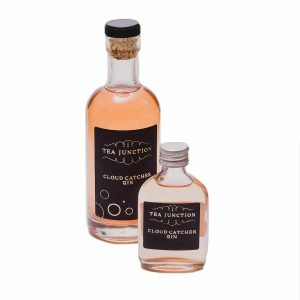 By far our most popular gin infusion is the Cloud Catcher. A blend of apple pieces, freeze-dried kiwi, sour cherry, freeze-dried cranberry slices & coconut flakes. When combined with gin this infusion tastes like sweets. 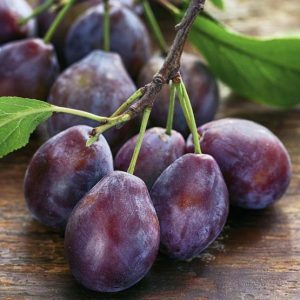 Locally sourced Damsons make the perfect partner for this classic gin. 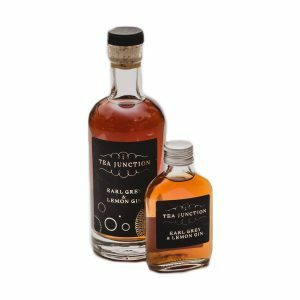 A tried and tested combination of Earl Grey Tea with mixed with real lemon makes for a classic tasting gin infusion. Instantly recognisable, elegant and smooth. Perfect on its own or as a cocktail ingredient, the distinct taste of Earl Grey is unmistakable. 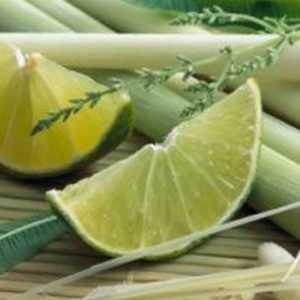 Citrus zing combined with lemony scented lemongrass. 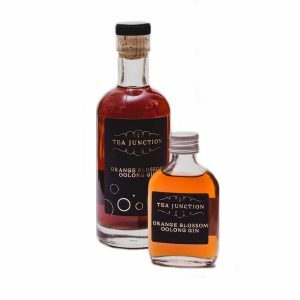 A blend of Oolong teas from Taiwan combined with Orange peel, steeped with gin gives an uplifting and zingy spirit with the refreshing and distinctive notes of the Oolong following on the palette. 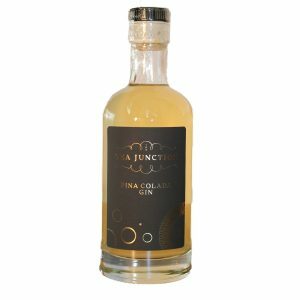 Fresh pineapple, coconut and lime are left soaking in gin for a few weeks, bringing a tropical twist to this gin infusion. 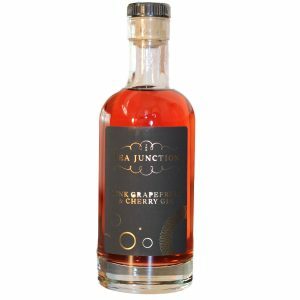 Tangy grapefruit combined with fresh cherries give this gin infusion a vibrant colour and a refreshing taste. 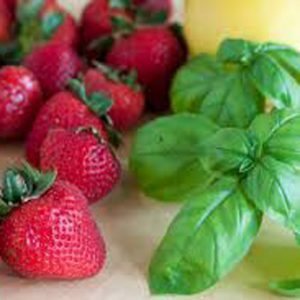 Luscious local strawberries combined with basil make for an interesting combination.